Joining a choir has never been more popular. 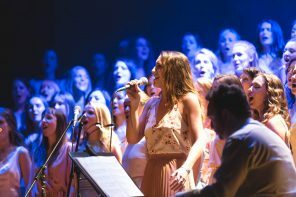 No longer confined to the Sunday hymn sheet, more and more people are taking the plunge and discovering the joys of choral singing. And it’s easy to understand why: singing in a choir is fantastic creative outlet and a great social activity. More than this, though, the positive effect of choir singing on wellbeing is backed up by a number of scientific studies, revealing plenty of health benefits. 1. Boost your social life. 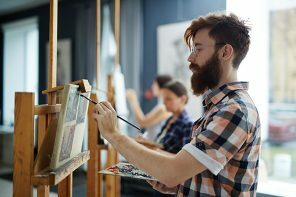 We’ve all been there – it’s a fact of modern life that we’re growing busier and busier, and it’s often our social life that can lose out to work. But making the time to socialise and meet new people is incredibly important, and the regular commitment of choir rehearsals and the camaraderie it brings is a great way to do it. 2. Kick those blues. Whether you’re feeling a bit down after a tough week, or are just looking for an activity that makes you feel good, singing in a choir is proven to give us an emotional lift. Singing releases endorphins which reduce stress and anxiety levels and contribute to a positive mental state. The joint sense purpose created by coming together in harmony as a group boosts mood and overall wellbeing. A recent paper by Canterbury University even showed that group singing alleviates feelings of depression and anxiety. 3. It beats going to the gym! You may not immediately associate singing as a work out, but there are plenty of physical benefits to singing regularly. Singing boosts the amount of oxygen in the blood, increases energy levels, and works out a range of muscles in the upper body. A joint study between Harvard and Yale in 2008 showed that regular singing can even increase life expectancy. 4. Join the creative buzz. Everyone should have a chance to cultivate their creative side, and choral singing can be a great way to express yourself artistically. Sharing this interest with likeminded people is also really fun, and motivates you to challenge yourself. 5. Embrace your inner show-off. 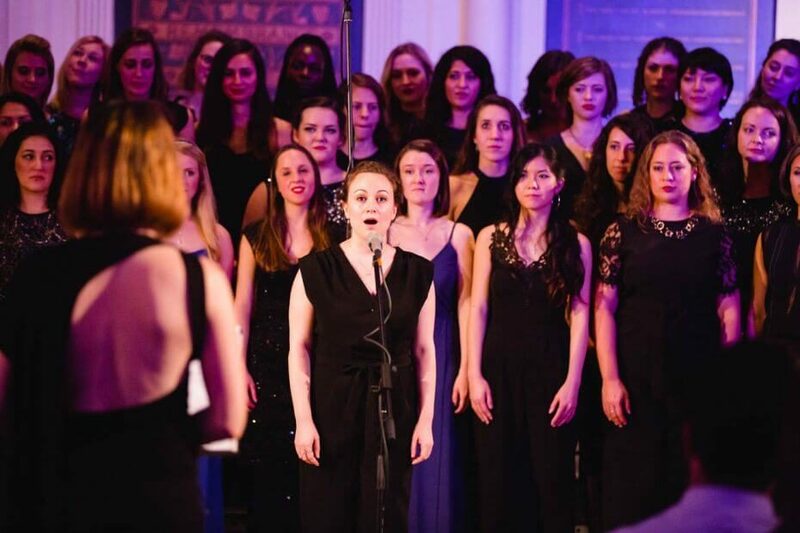 Okay, so we’ve seen how being in a choir is great for your social life, but it also gives you the chance to perform onstage (often at beautiful venues like concert halls and churches). 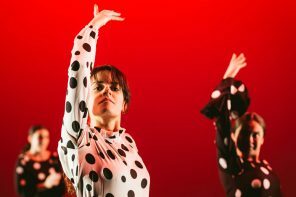 Performing as part a group helps you to overcome nerves and build confidence in your own abilities. It also pushes you to raise your game and get the most out of your performance. Not to mention it’s a great opportunity to share your passion for singing with friends and family. What’s not to love? 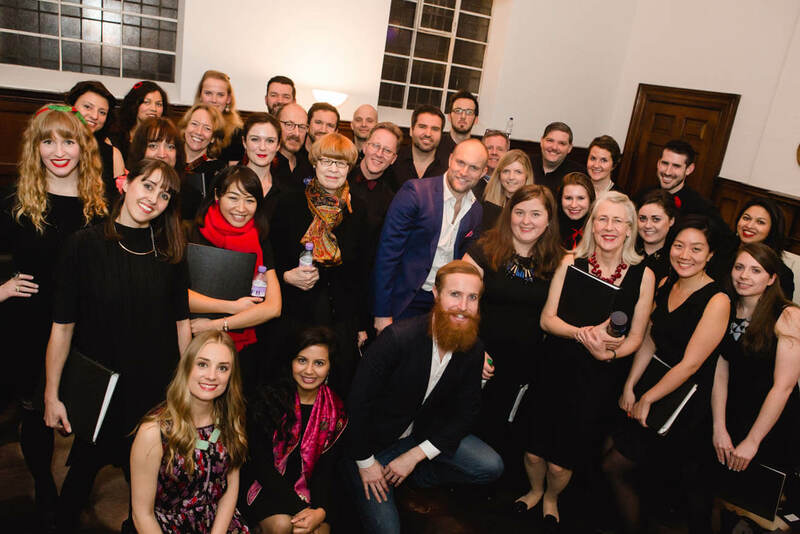 If you'd like to discover the benefits of Choir Singing for yourself and have some singing experience, why not try out one of our 6 London-based Choirs? 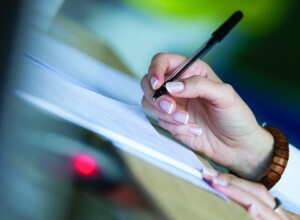 Previous articleSitcom Writing Tips: How to ABC better..